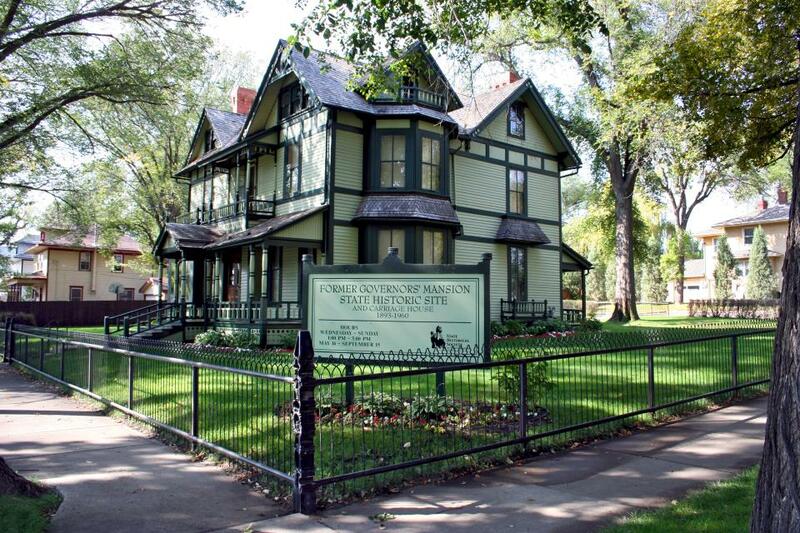 In addition to visiting the North Dakota Heritage Center & State Museum on the North Dakota Capitol Grounds, explore history at the Former Governors’ Mansion, Camp Hancock, Steamboat Warehouse, Huff Indian Village, Menoken Indian Village, and Double Ditch Indian Village state historic sites. The Missouri River Road Trip roughly follows the Lewis and Clark Trail (North Dakota Highways 1804 and 1806), and provides a wide range of scenic and historic experiences within an hour’s drive of Bismarck-Mandan. The State Museum and local state historic sites are featured destinations.